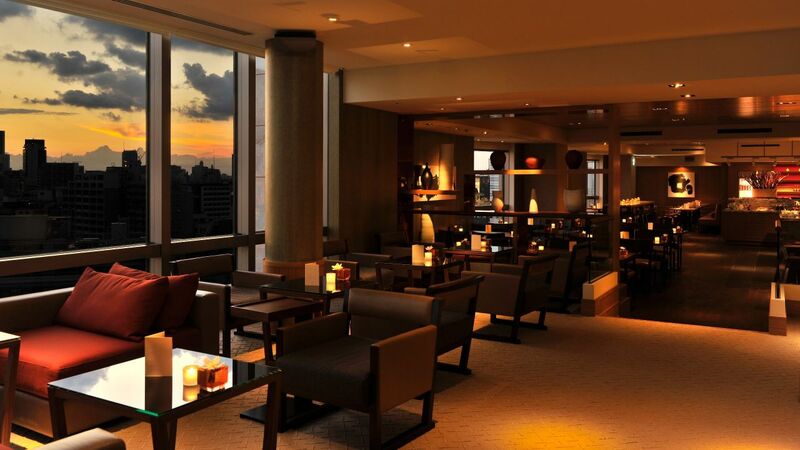 The Grand Club located on the 10th floor is a private lounge offering exclusive accommodations and personalized service including check-in and check-out, a dedicated concierge, a meeting room, Japanese and western breakfast, evening cocktails, canapés and refreshments. 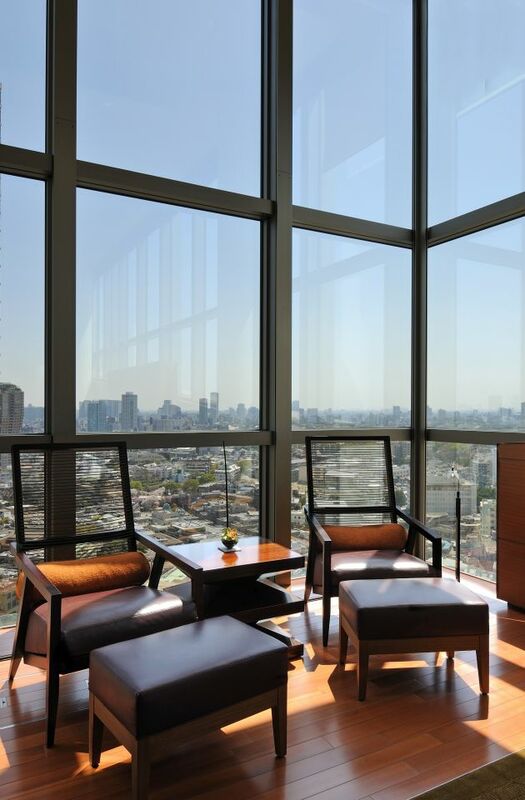 Guests can experience an enriching hotel stay while relaxing on the outdoor terrace or as they take in the panoramic views of Tokyo. 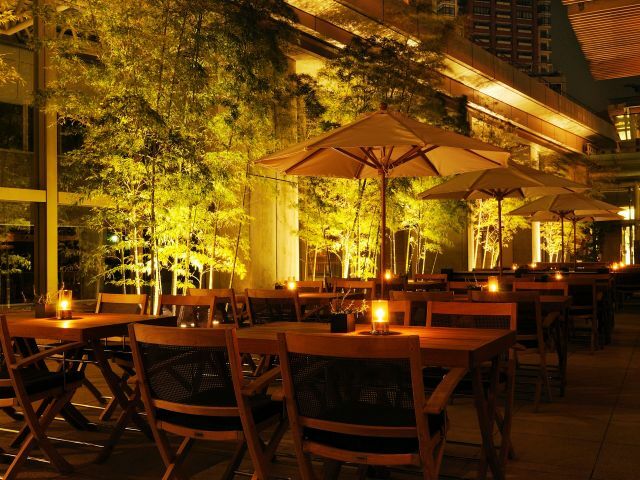 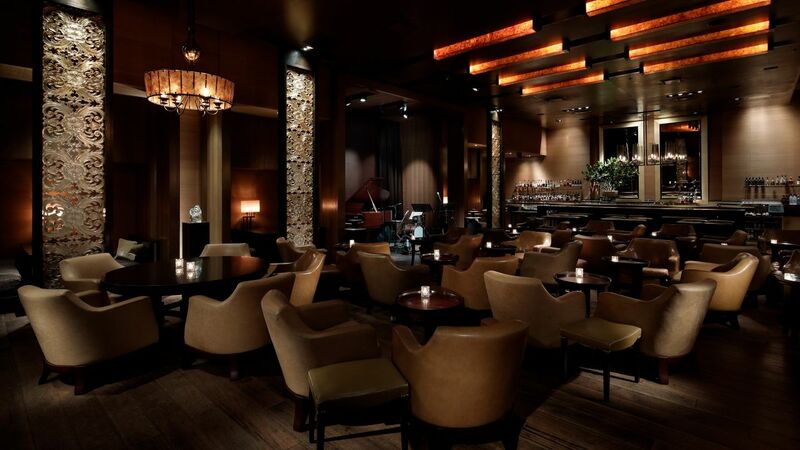 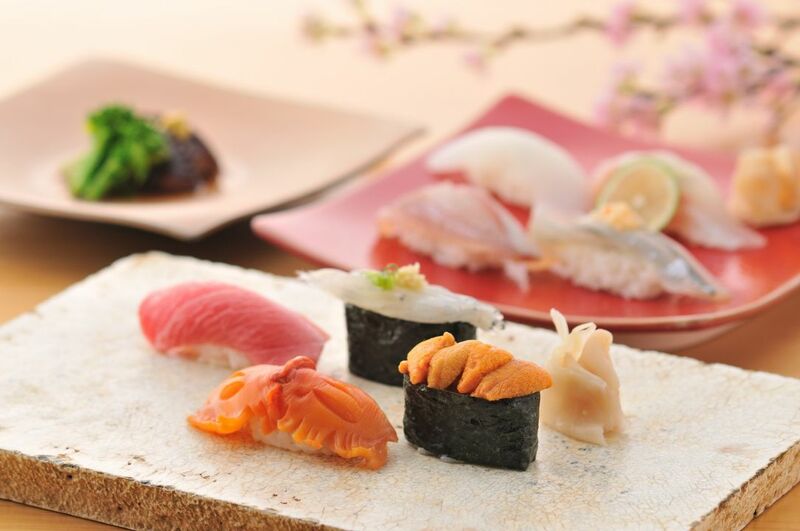 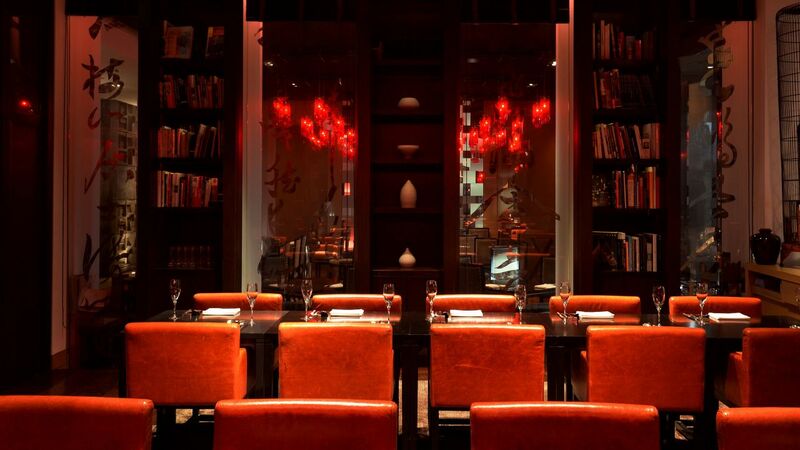 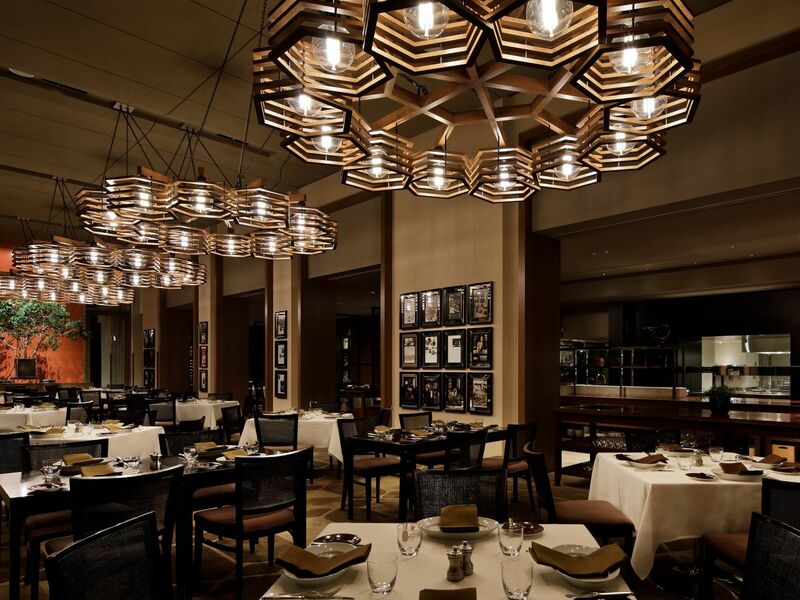 Enjoy a selection of the finest hotel restaurants in Roppongi, Tokyo, Japan. 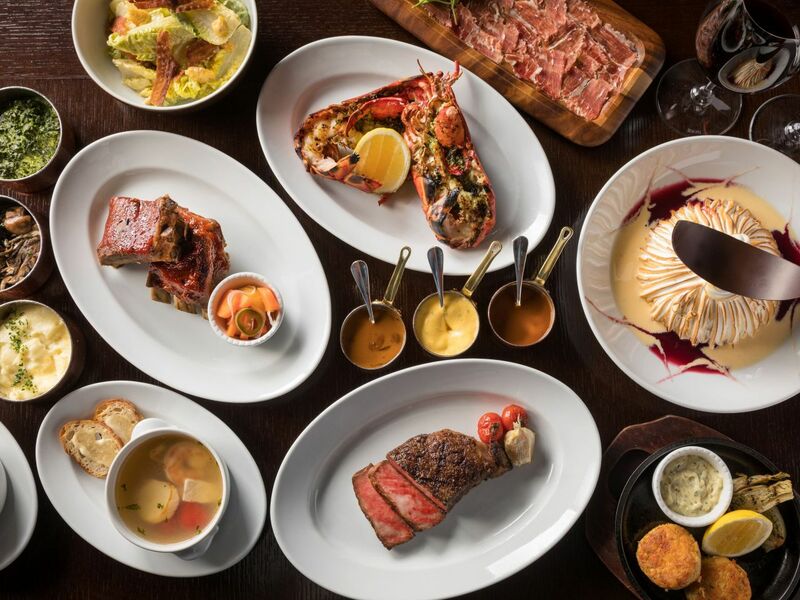 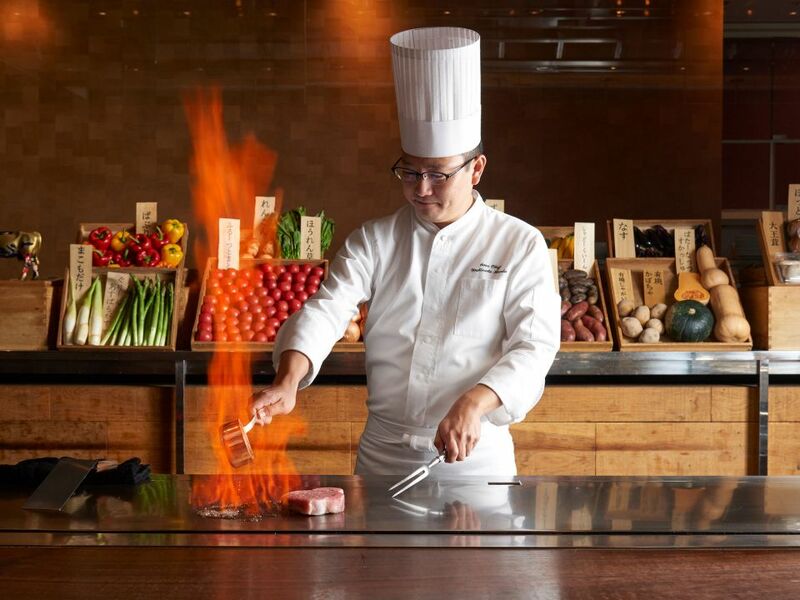 Here at Grand Hyatt Tokyo, guests are invited to indulge in gastronomical delights from 10 distinctive restaurants and bars. 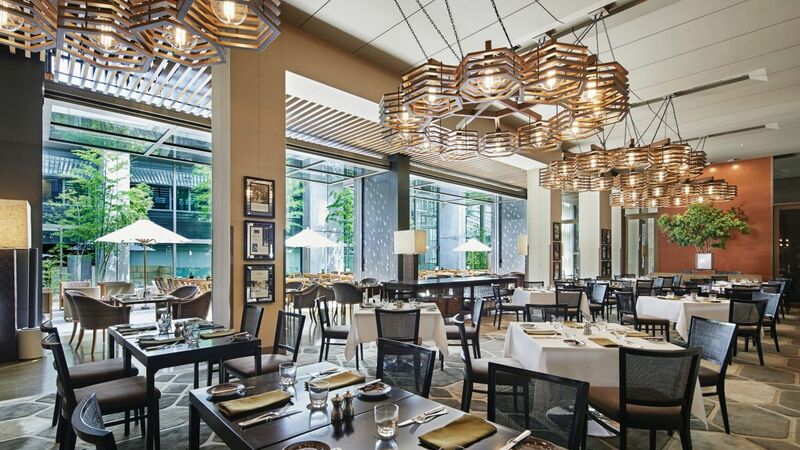 Discover a diverse variety of authentic dishes crafted with intricacy and quality ingredients by the skillful chefs at the hotel's dining establishments. 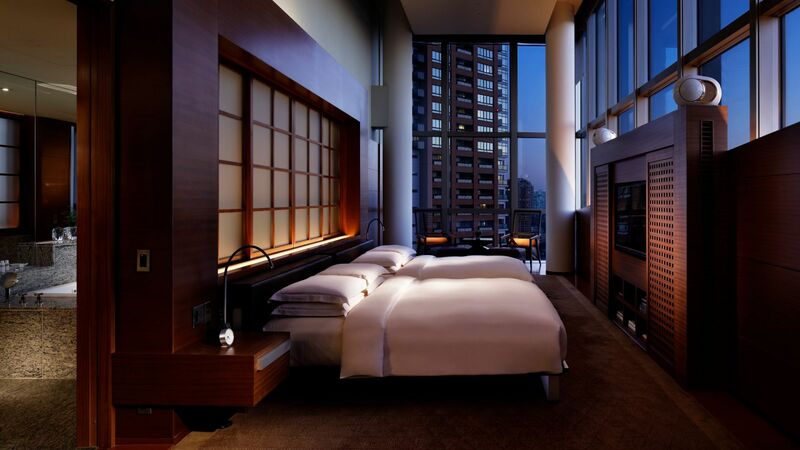 Grand Hyatt Tokyo's luxury accommodation of 387 contemporary guests rooms, includes 28 suites. 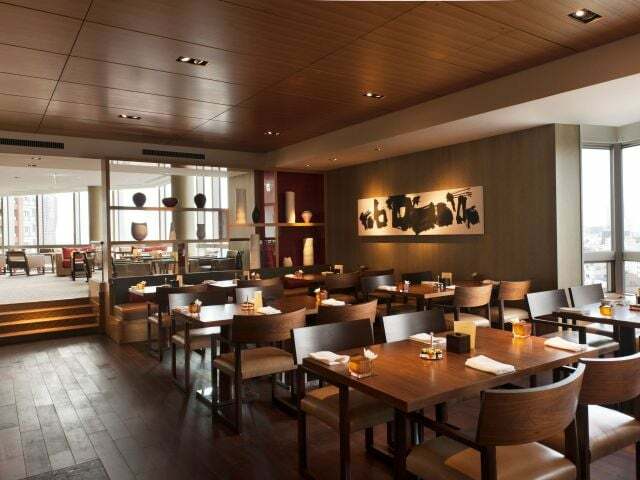 Combining Japan's aesthetics with rich mahogany furnishings, the rooms bring about a warm ambience. 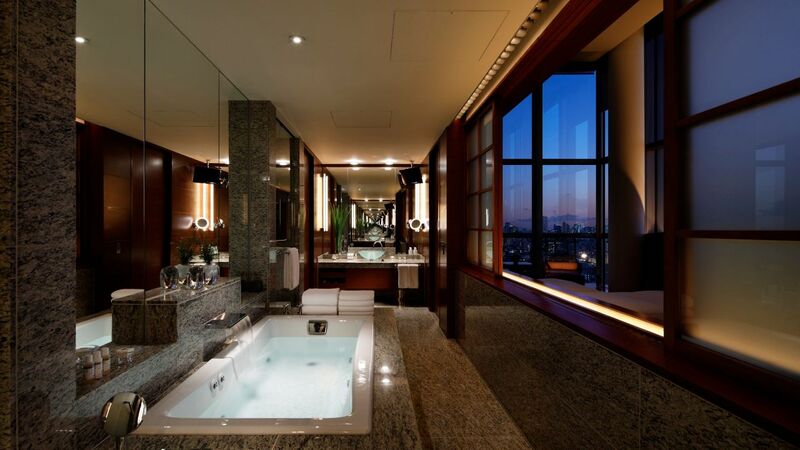 Apart from luxury amenities, bathrooms are spacious and beds are lined with soft Egyptian cotton sheets, elevating the level of relaxation for guests. 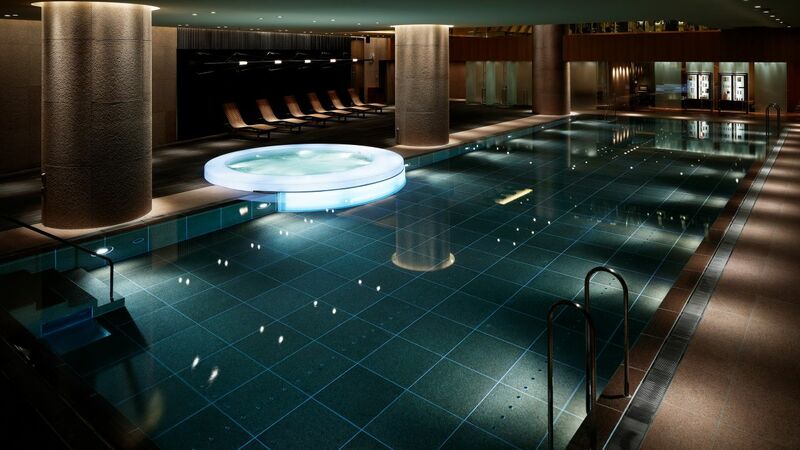 Nagomi Spa and Fitness features a red granite stone indoor swimming pool surrounded by a hardwood deck. 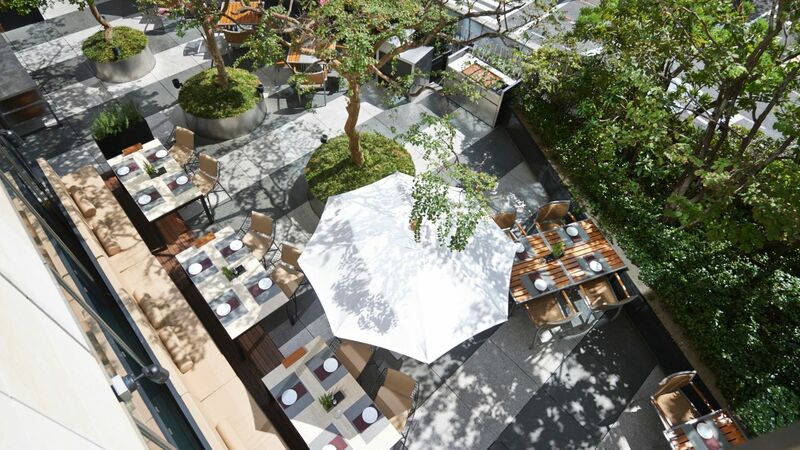 Replenish in a calm oasis in the heart of the city. 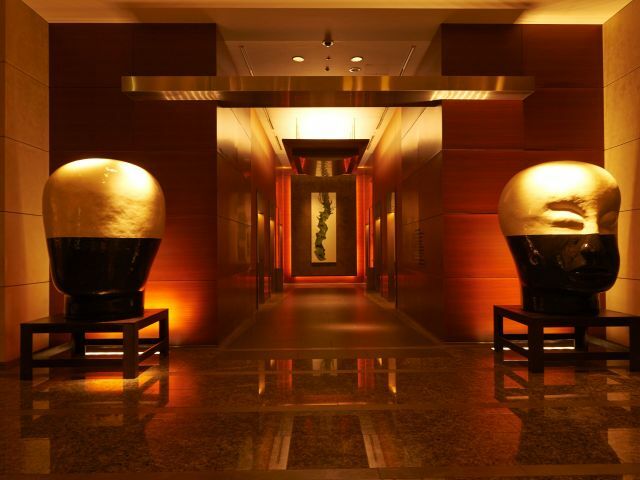 Nagomi Spa provides a peaceful and serene retreat for fitness and relaxation. 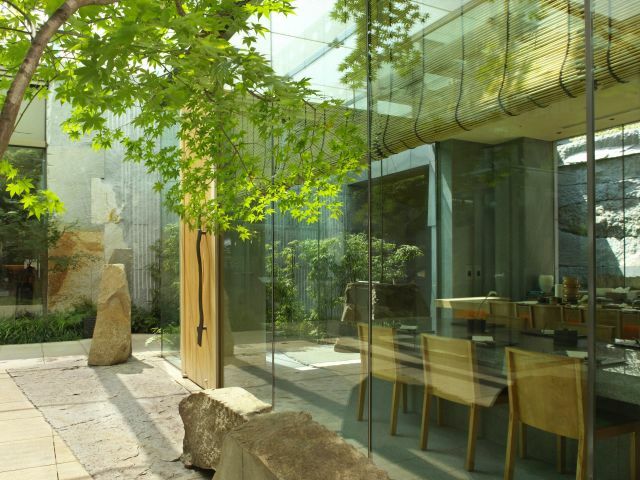 Indigenous elements and open spaces provide the ultimate sense of comfort and well being at this Tokyo spa. 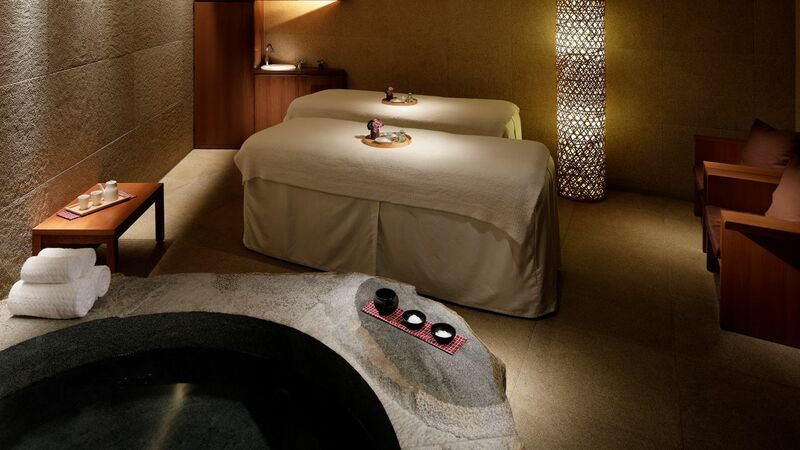 Bringing together body, mind and soul through spa treatments that promote restorative methods. 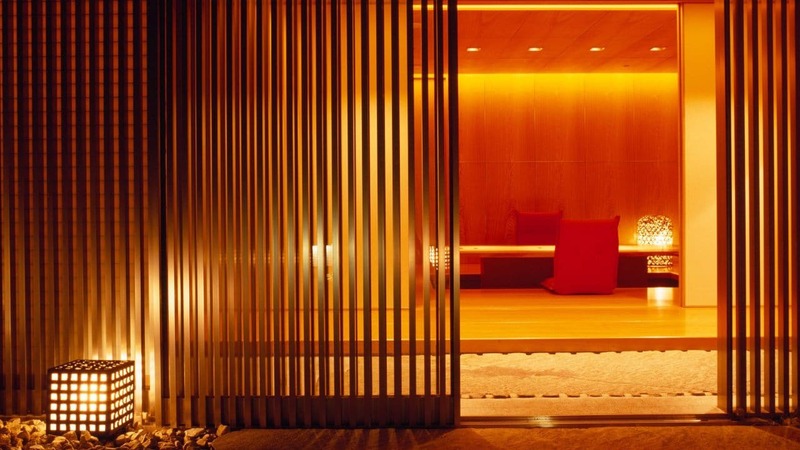 Experience harmony in a sanctuary, where spa and fitness are one. 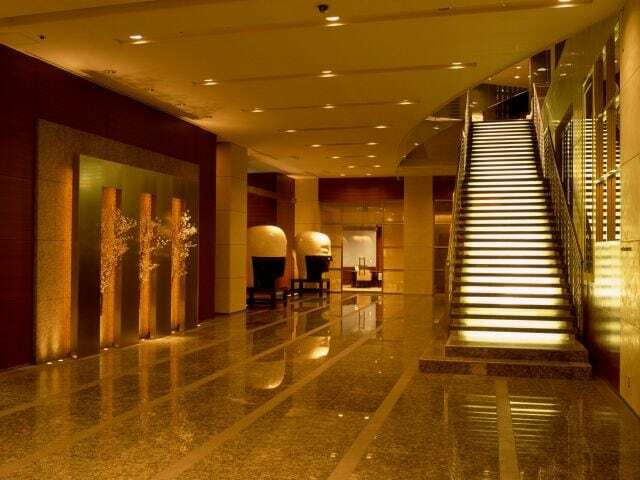 Stay active at Grand Hyatt Tokyo where guests can enhance their stay and keep active at our state-of-the-art fitness center. 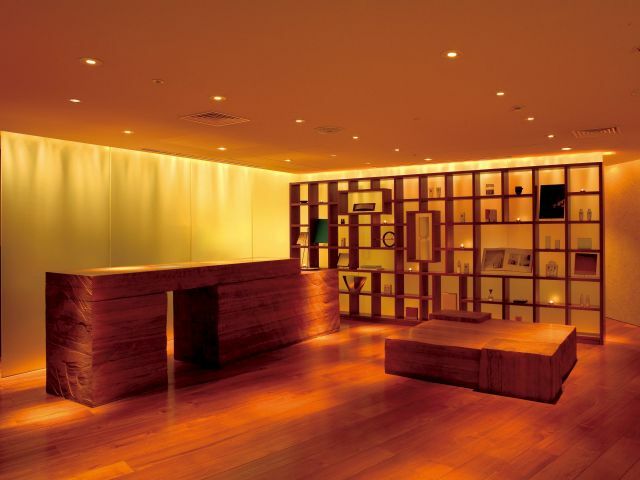 We ensure workout routines will never be comprised. 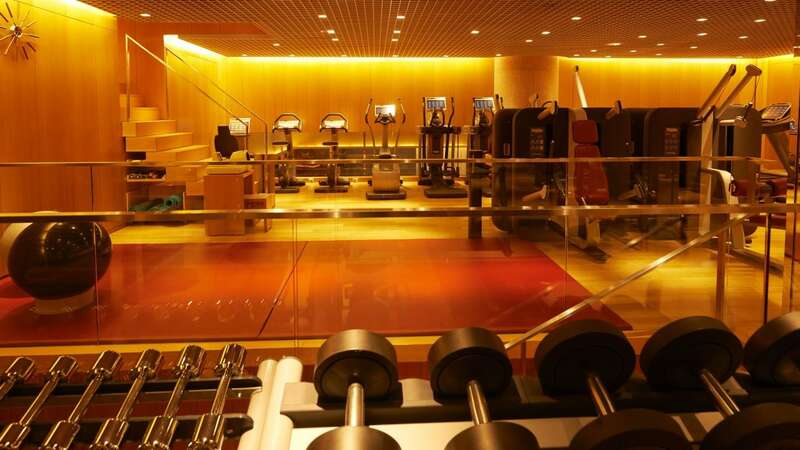 Featuring the latest equipment from industry leader TechnoGym®, our fitness center offers a full range of high-tech cardio and strength-training equipment. 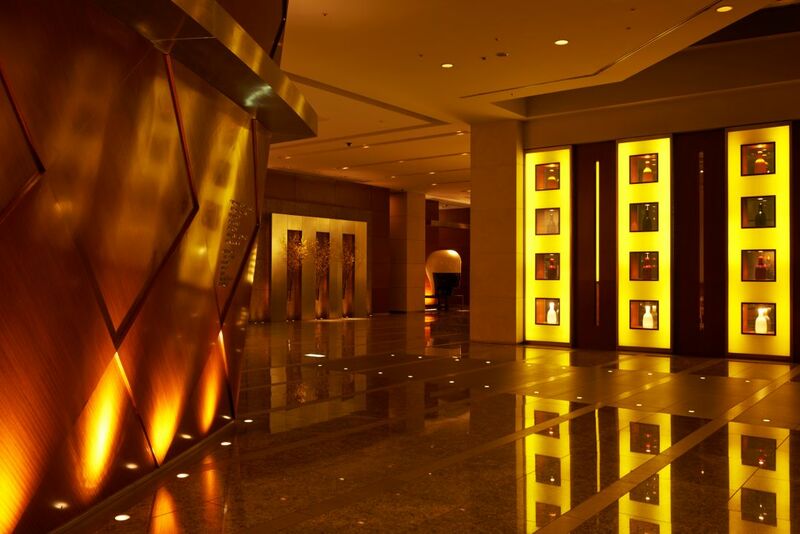 Offering personalized, exclusive accommodation, Grand Club provides access to a private lounge located on the tenth floor. 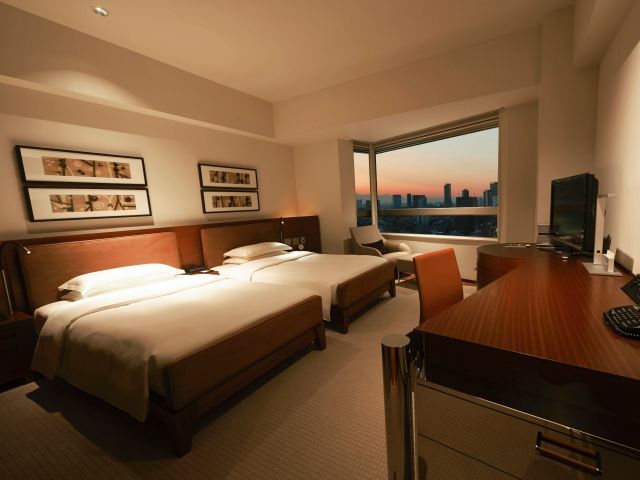 Guests staying in 1 King Bed, Club Access / 2 Twin Beds, Club Access / 2 Twin Beds, Club Access, Deluxe / 1 King Bed, Club Access, Premium / 2 Twin Beds, Club Access, Premium and all suites have access to the Grand Club Lounge. 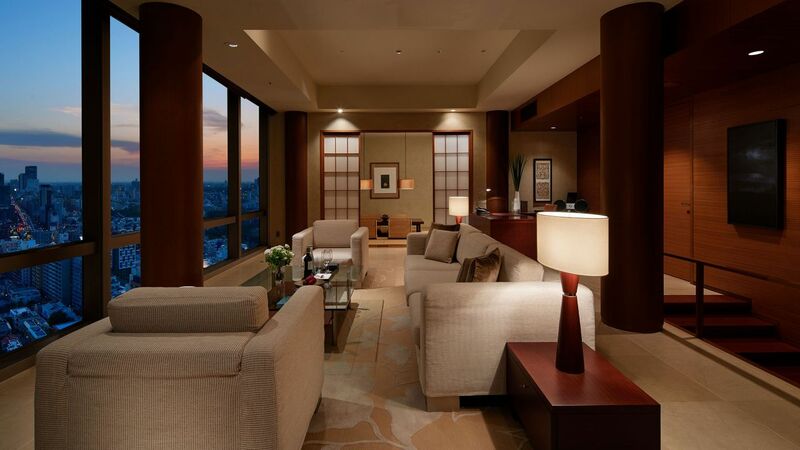 The lounge offers check-in and check-out service, a personalized concierge, a meeting room, breakfast, evening cocktails, canapés, and refreshments. 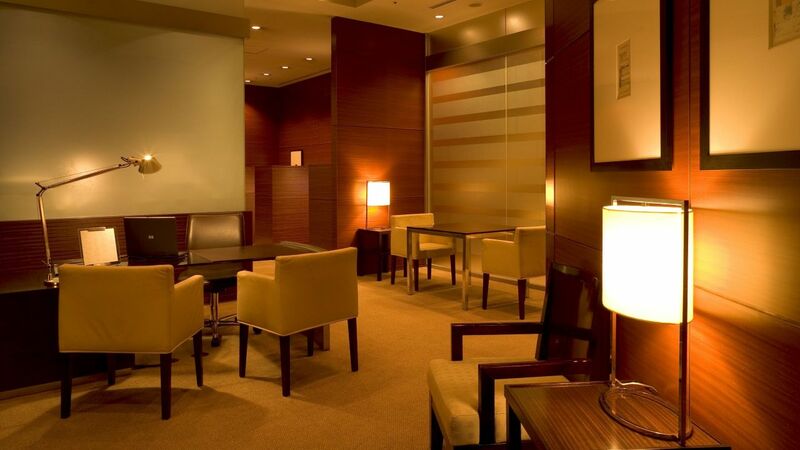 Located in the Lobby, the business center is open daily from 8:00 a.m. until 10:00 p.m. (9:00 a.m. until 8:00 p.m. on weekends and national holidays). 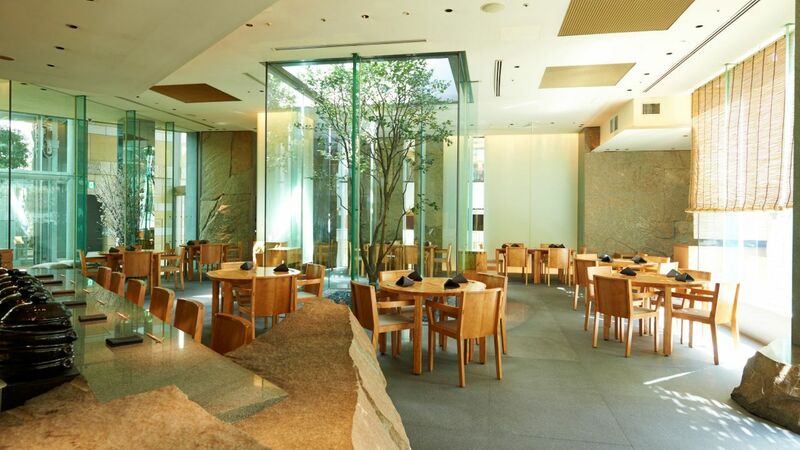 Grand Hyatt Tokyo is home to 10 unique restaurants and bars focused on design, quality and service, inviting guests to enjoy a truly exceptional dining experience with authentic and dynamic dishes carefully crafted by our skilled chefs. 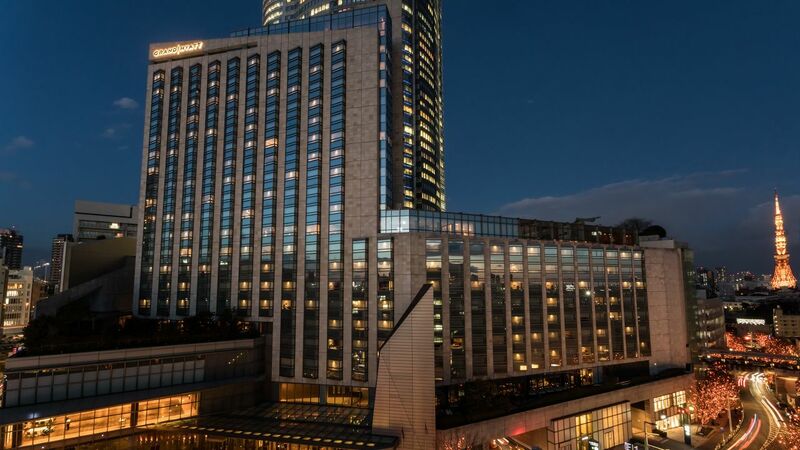 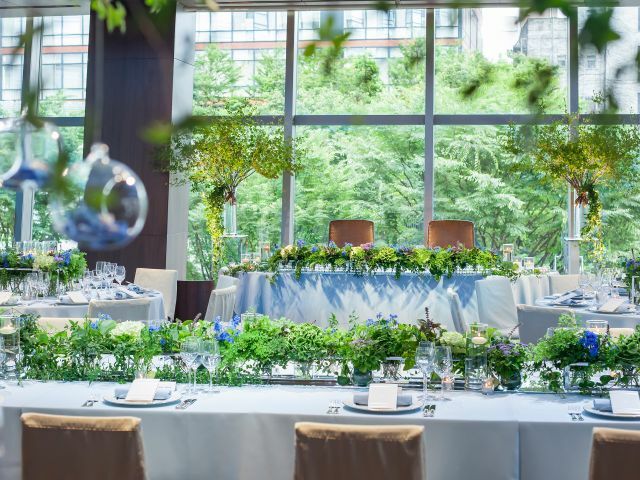 What else is happening at Grand Hyatt Tokyo?